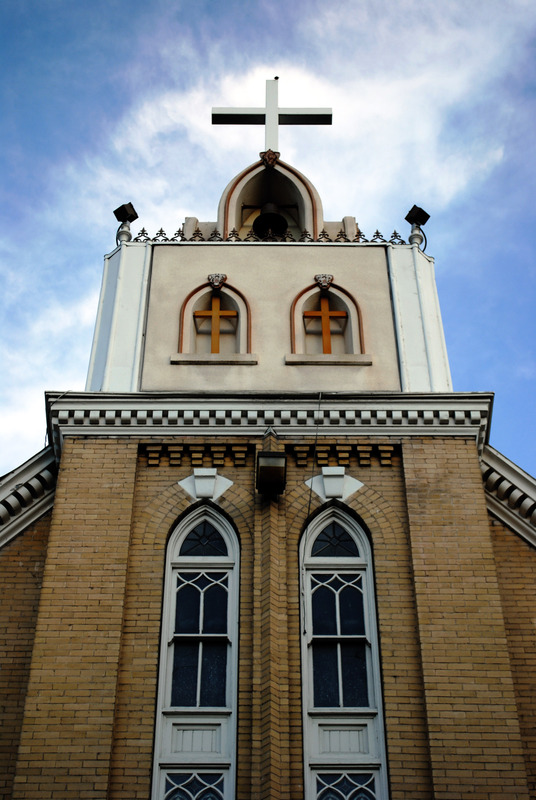 This Gothic style church is in a prominent location of Logan. The cornerstone was laid in 1908, the first meeting held in 1909, and the building completed in 1910. The Dedication was performed by James E Talmage once the building was completely paid off in 1917. A Cultural hall was added to the west of the building in 1927 and dedicated in 1930. The building was sold between 1972 and 1979. By 1979 the building was a printing shop called Deseret Towers in which no major modifications were made to the building. 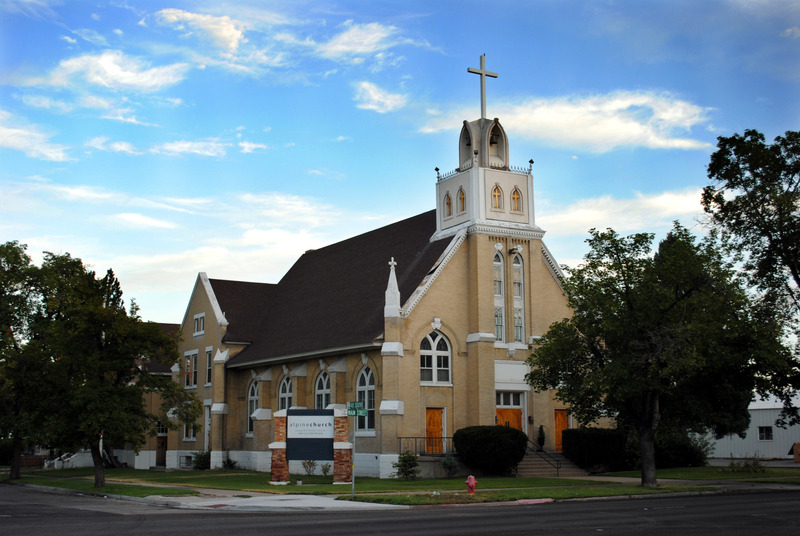 Recently the building has served as the Maranatha Baptist Church and is currently called the Alpine Church. The steeple has been significantly modified as has the interior chapel space.